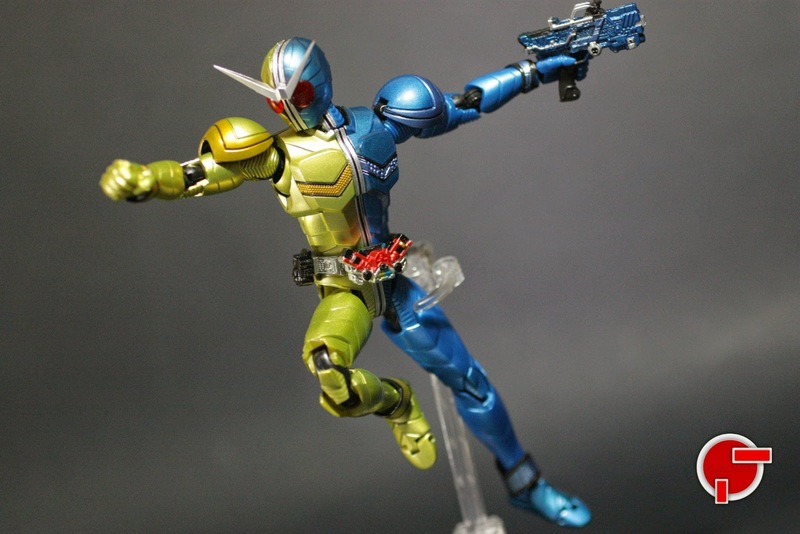 One of popular S.H. 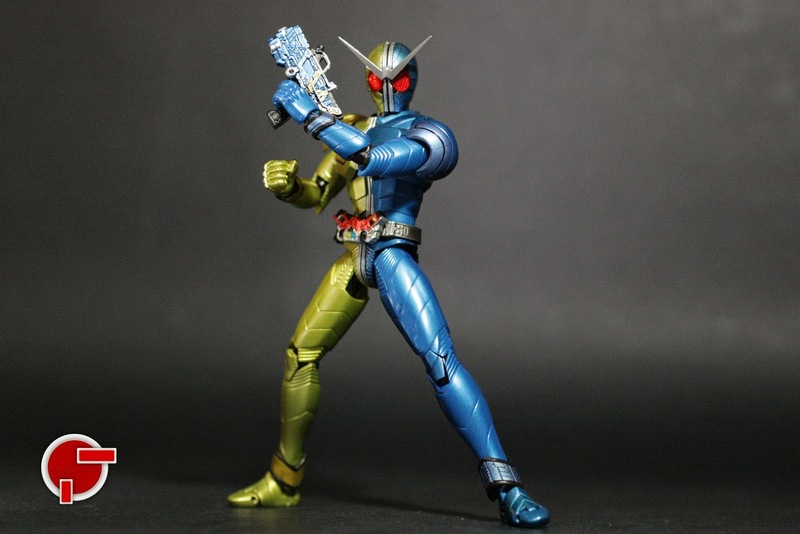 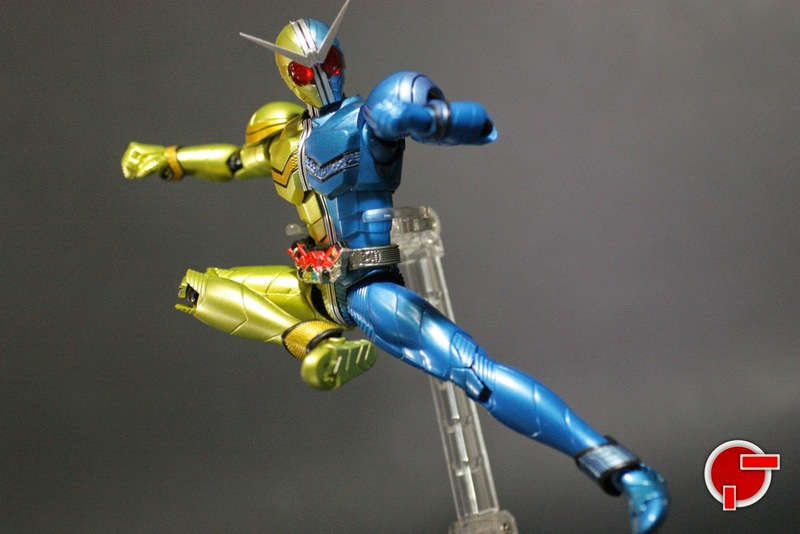 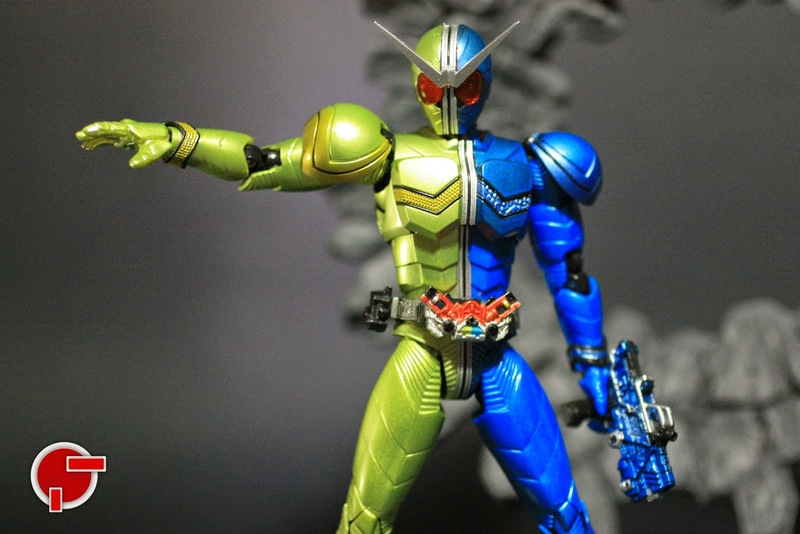 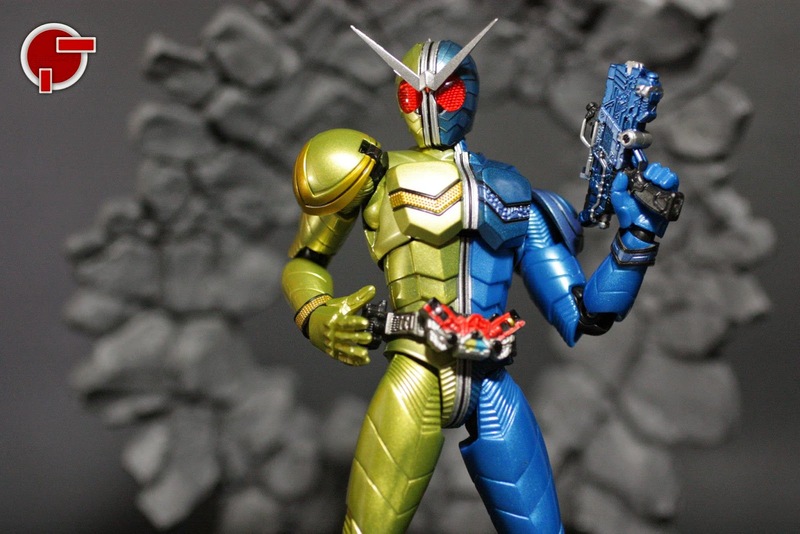 Figuarts releases was Kamen Rider W/Double and my personal favorite is Luna Trigger. 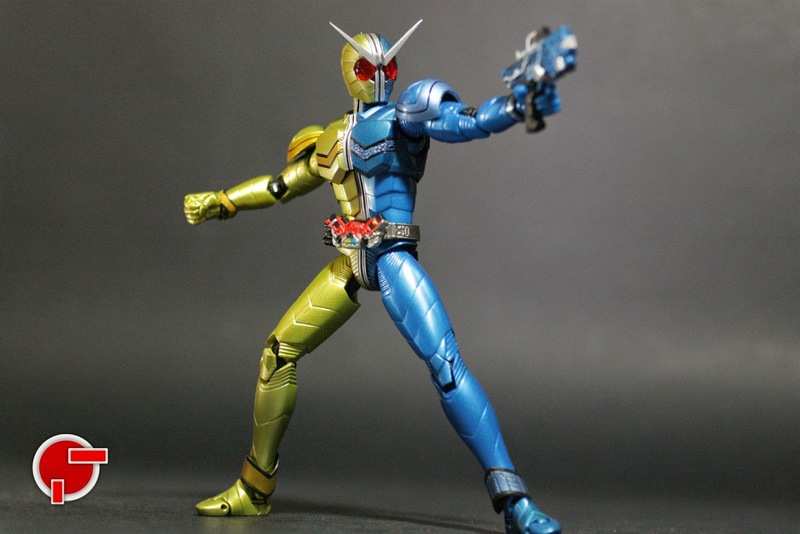 This form uses the Cyclone Joker frame then changed it color to metallic blue and yellow gold with their respective finest chest details differentiating from other transformations. 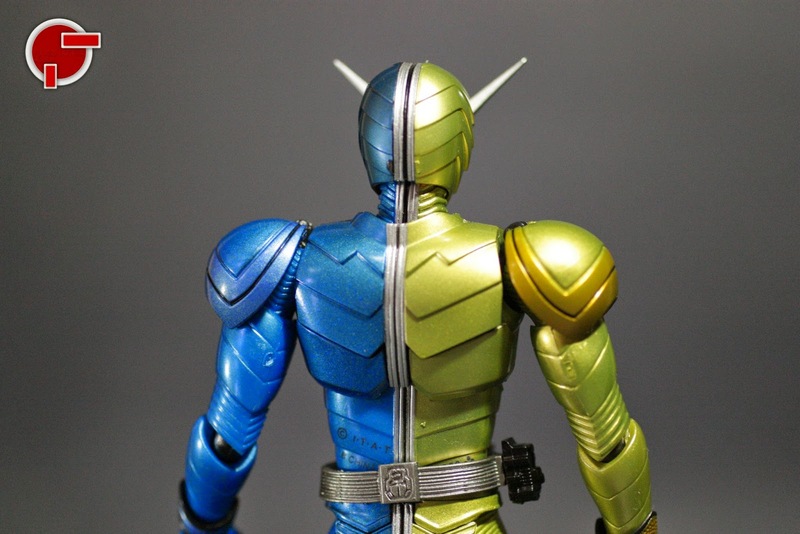 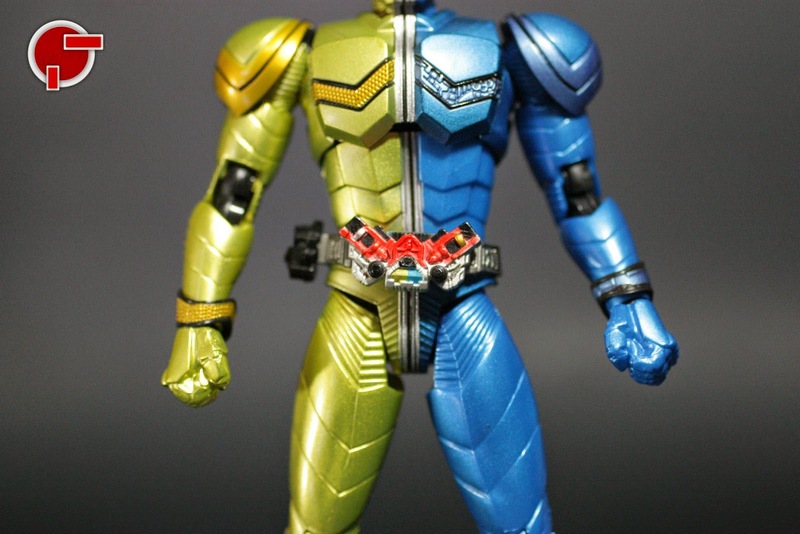 The figure still has the Maximum Drive slot on the right side of the belt while W Driver continues to have the gold and silver indention while the base matches the color of the form. 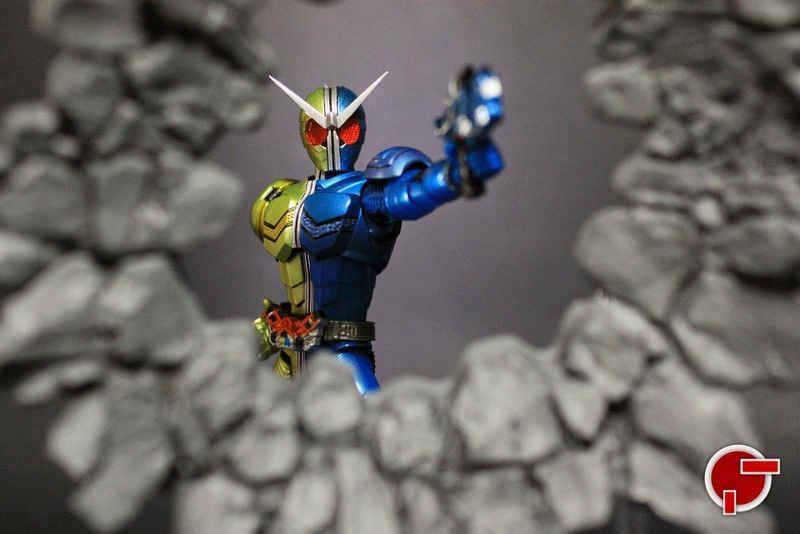 A few years back, S.H. 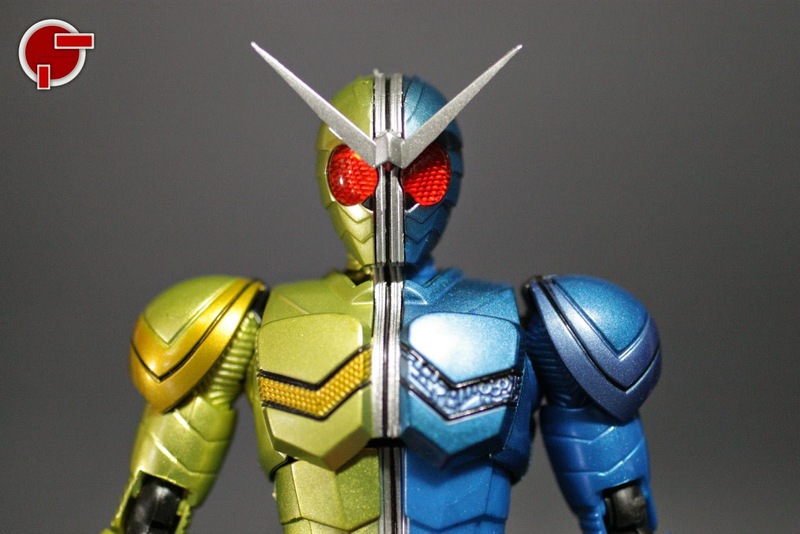 Figuarts releases really don’t have many accessories than of today’s offerings. 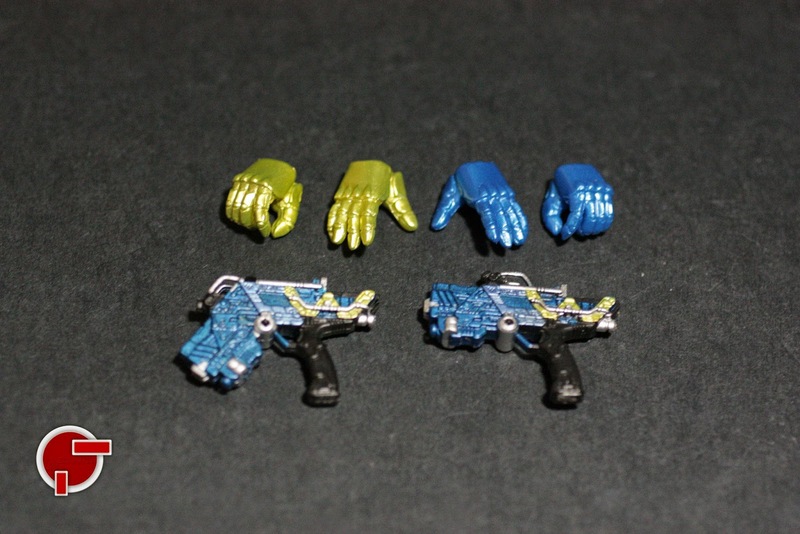 This set only has 4 hand replacements and two modes of the Trigger Magnum. 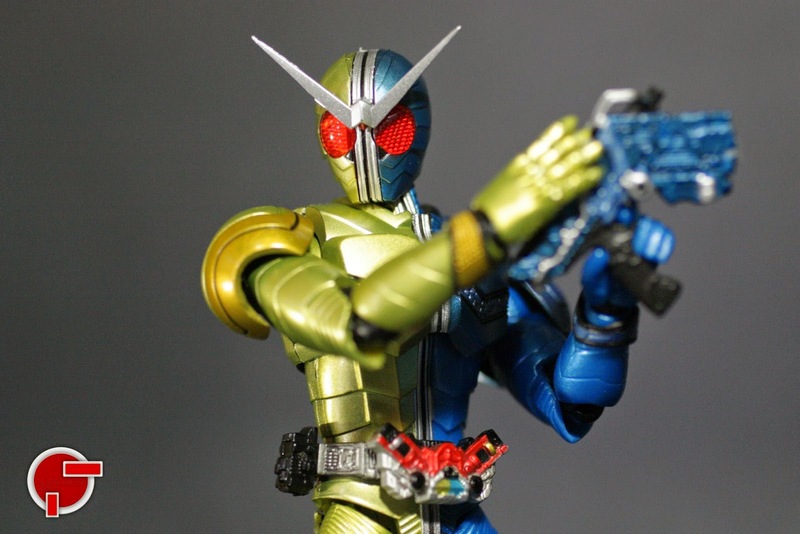 The gun trumps most of the action figure releases during that time because of how this is really close to its life-sized version. 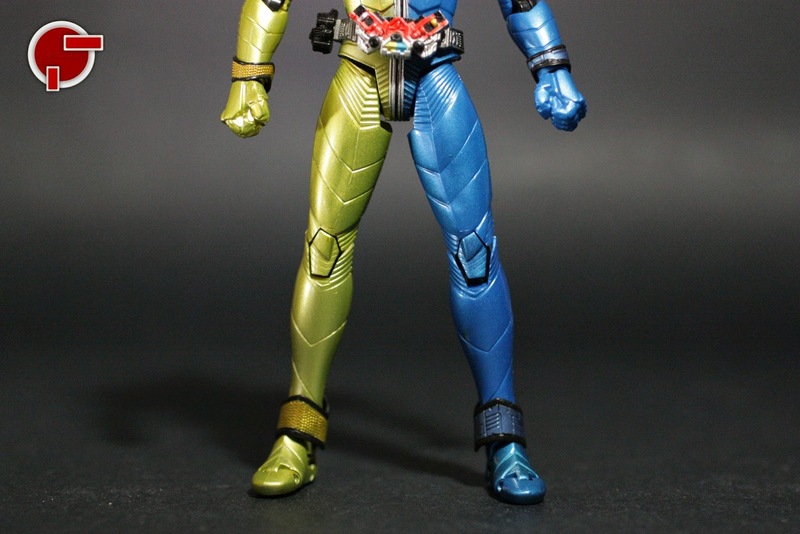 The set was highly sought after because of how proportionate the figure is from head-to-toe. 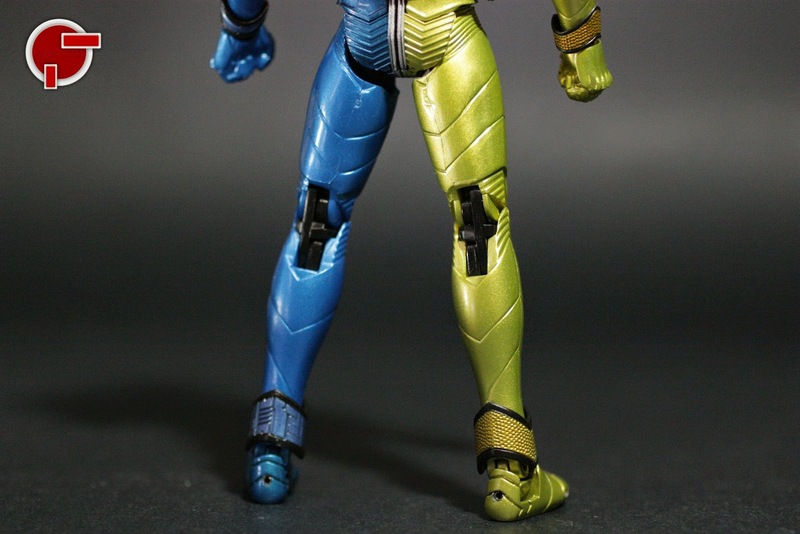 Moreover, the die-cast feet has one of the best engineered joints in the line, making leg articulation more poseable without letting the figure slide that much on the surface. 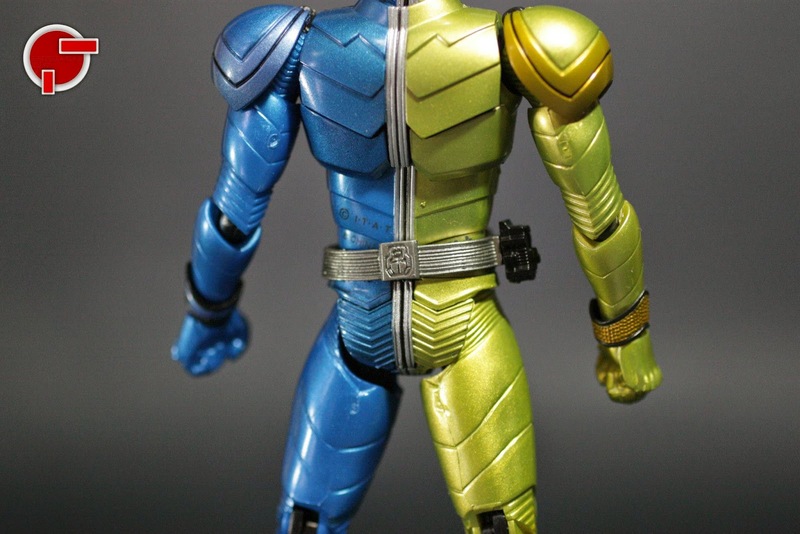 One hiccup is that the joints are molded in black that lessened the seamlessness of the entire figure. 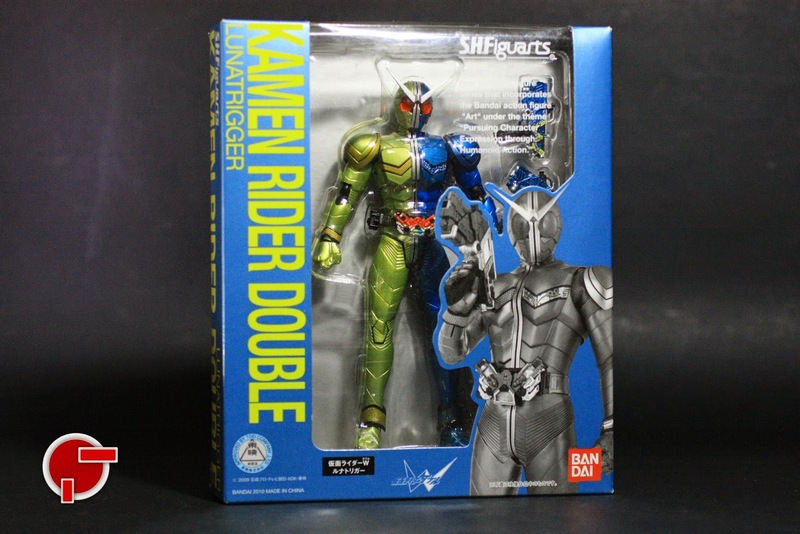 But I still call this release a true classic S.H. 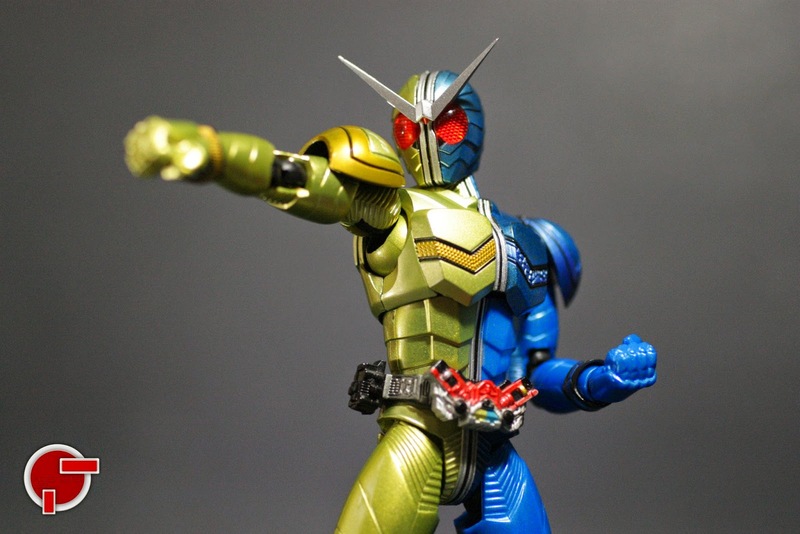 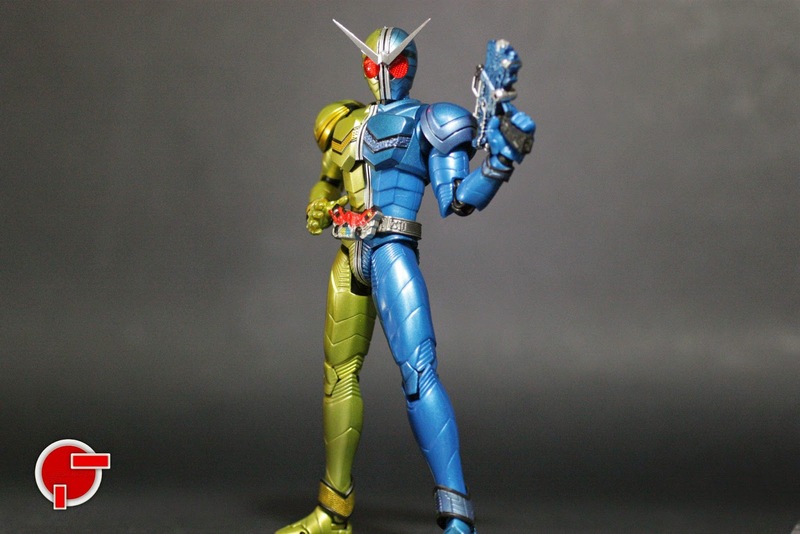 Figuarts that is truly a must have for Kamen Rider collectors.